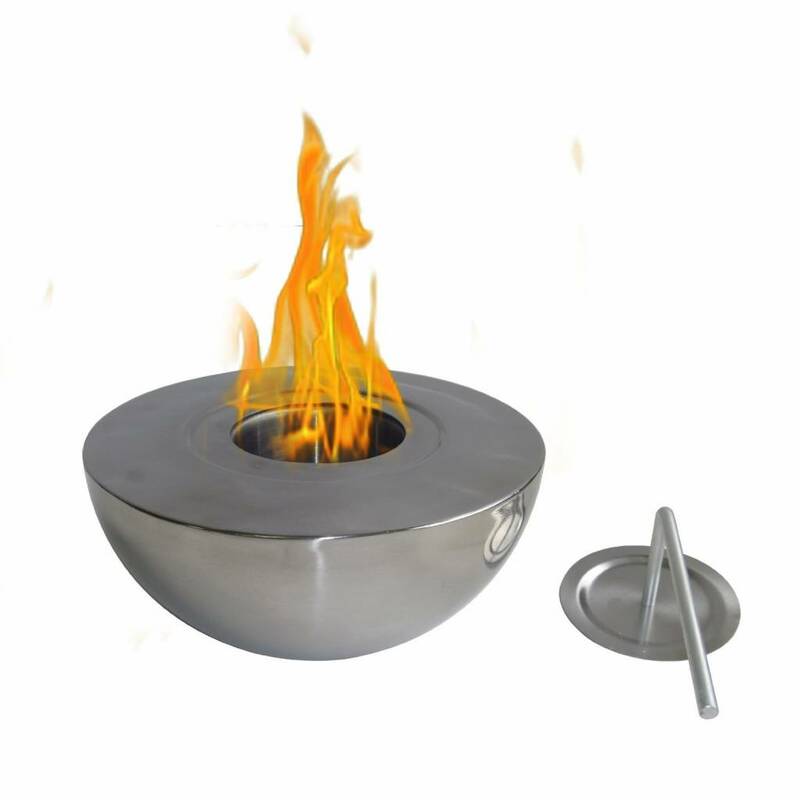 It can be placed on a table as a centre piece or along a walkway, patio or poolside to provide the interesting and distinctive glow of the real fire. 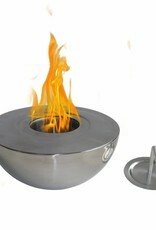 Liven your living space with this portable fireplace. This fireplace ONLY USES 13 oz Gel Fuel Cans for Fireplaces. We recommend Sun Jel Gel Cans for this model. This fuels are safe for indoor use and put off no harmful toxins into the air. Please be sure to not confuse with other kinds of fuels sold for cars and other non-fireplace applications.